Big Agnes is a company well known for outdoor equipment that most experienced enthusiasts that go backpacking, hiking, or camping have heard about or even used their gear. 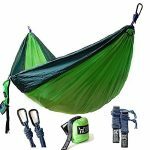 The company has been recognized by the leaders that give outdoor reviews like, Outdoor magazine, Backpackers, and the National geographic adventure for its line of products that includes Agnes tents. They name their products after the local history that includes, places, peaks and rivers which the enthusiasts employed at Big Agnes know very well . 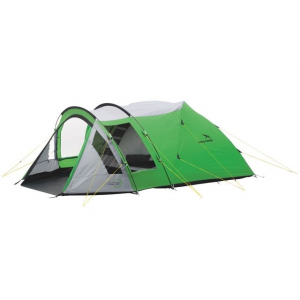 There are many Big Agnes tents to meet the needs of various types of adventure seekers. We have compiled the best Big Agnes tents of 2019 in the lists below. We’ve organized them by capacity for your convenience. Feel free to browse, and then continue down the page for more details on the Big Agnes Seedhouse, Fly Creek, and Copper Spur tent lines. We hope the table above has given you an idea of what is available within the Big Agnes brand. Now we will dele into more details about a handful of the models. The Big Agnes Seedhouse SL 1 is suitable for backpacking, hiking, thru-hiking, and bicycle touring. 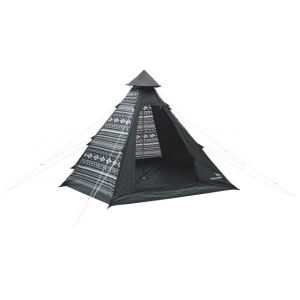 Big Agnes Seedhouse tents have the basic model and the SL models, with the SL standing for super light. There are models available for 1, 2, and 3 person capacity. Tent Poles: The SL models have the DAC featherlite NSL pole system, while the basic Seedhouse uses 7000 series aluminum poles. Both are great tent poles to use, although the NSL series makes it lighter and stronger. Stakes: The SL has super light aluminum J stakes that are better quality, while the basic Seedhouse comes with super light aluminum stakes. Weight: The Seedhouse 1 tent has a trail weight of 3lbs 2 oz and packaged weight of 3 lbs 10 oz, compared to the Seedhouse SL 1 trail weight of 2 lbs 6 oz and packaged weight of 2 lbs 13 oz. These weights are to give you an idea of the difference using the 1 person model as an example. All the Seedhouse models from the 1-3 person tent, whether ultralight or not, receive great reports from consumers. 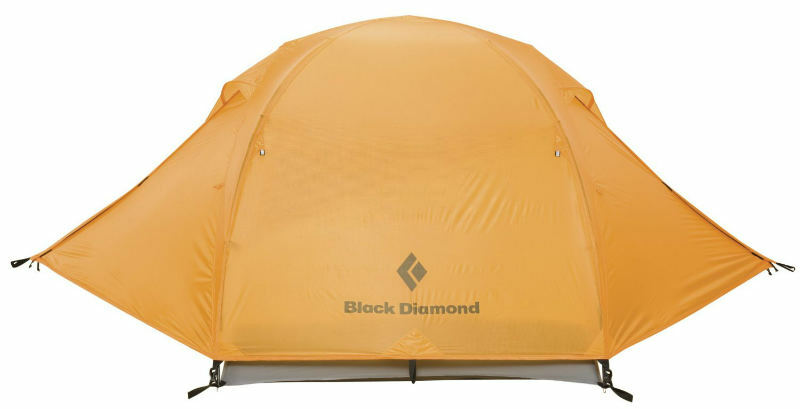 The consensus is that they are easy to pitch, lightweight, have good weight to room ratio, pack small, and stand up well against rain and high winds. Read our in-depth review of the Big Agnes Seedhouse SL1 here. 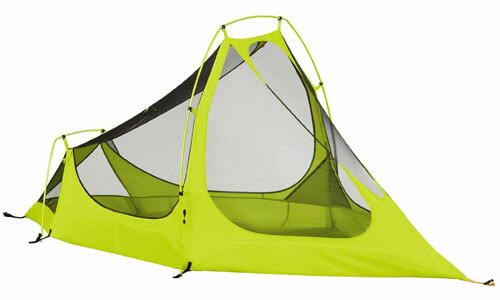 The Big Agnes Fly Creek 1 is an ultralight model suitable for an array of activities. 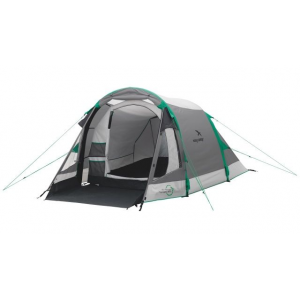 The Big Agnes Fly Creek tents are lighter than the Seedhouse models, although many features appear to be the same, including vestibule size and head height (38 in for both). The Fly Creek line has tents for 1, 2, 3 and 4 person capacity. The Fly Creek UL1 has a 1 lb 14 oz trail weight and a 2 lb 3 oz packaged weight, which is about 8 oz (or a half pound) less than the Big Agnes Seedhouse UL1. 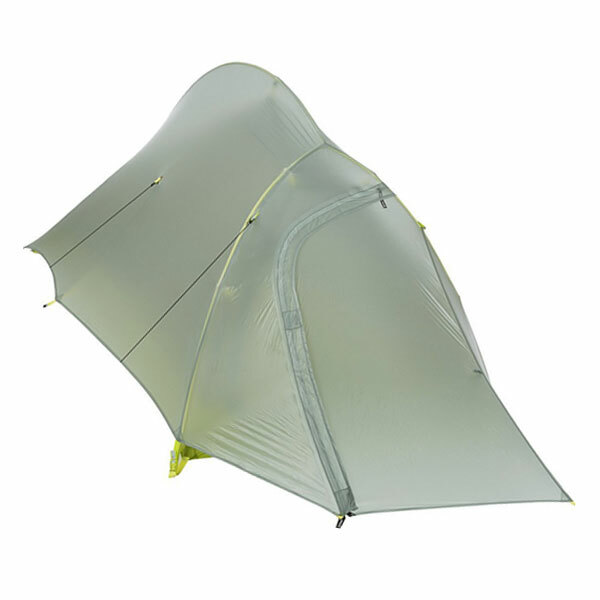 The dimensions of the Big Agnes Fly Creek UL1 is slightly smaller than the Seedhouse, however it is inevitable lose space when cutting weight. Many outdoor enthusiasts, especially men over 6 feet tall, may need the extra room that the Seedhouse provides. On the other hand those wanting to lose those extra few ounces will welcome any small reductions made within a tent. 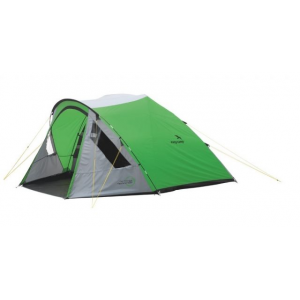 The Big Agnes Fly Creek one man tent is priced a little above the Seedhouse as well. 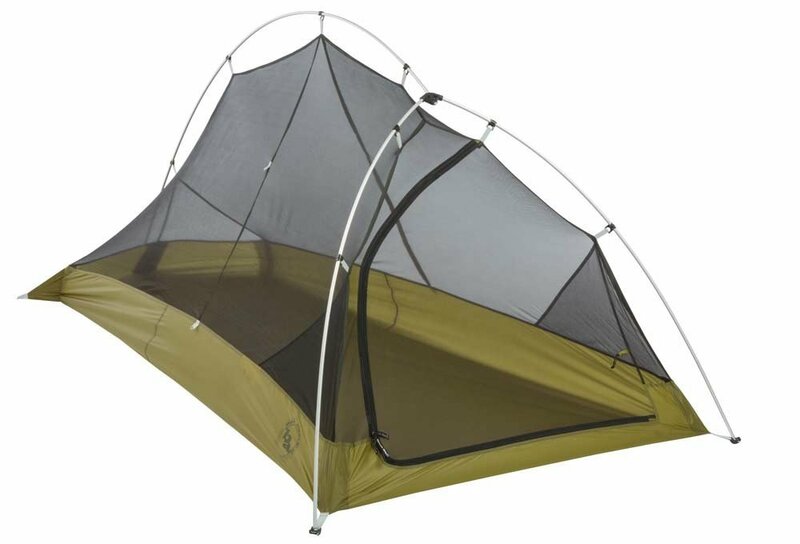 Another feather in the cap of the Fly Creek line is that the UL2 was Backpacker’s Editors’ Choice for 2010 as a Legit 2 Person Ultralight Tent. 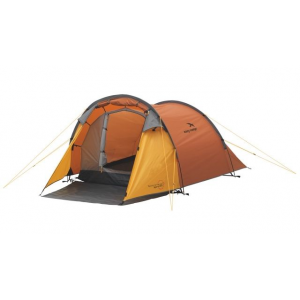 The Big Agnes Copper Spur 3 is beloved by campers and backpackers for its convenience and durability. 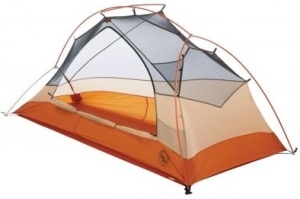 The Big Agnes Copper Spur tent comes in a 1, 2, 3, and 4 person tent. 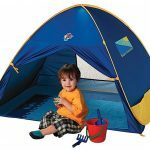 Tents of all four capacities are free-standing and suitable for 3 season use. 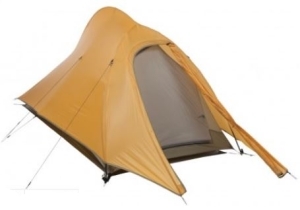 The Big Agnes Copper Spur 3 tent is definitely worth considering for a true 2-3 person backpacking tent. 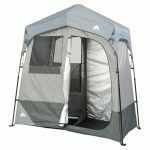 It is designed with a good weight to room ratio, and has a solid structure to combat the elements. 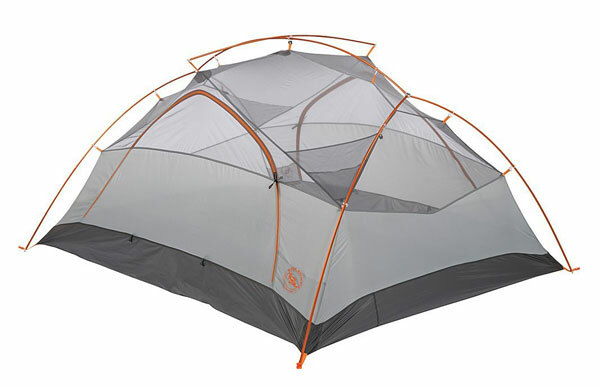 The Big Agnes Copper Spur models are side entrance tents, which can either be a pro or a con depending on your needs. In our opinion side entrances work well for backpacking tents, its more like sliding inside that clambering in, although the choice ultimately comes down to personal preference. 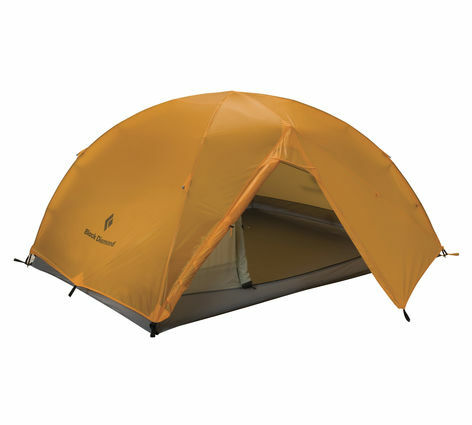 The Big Agnes Copper Spur 3 has received overall positive reviews from users. Like other Big Agnes tents, the Big Agnes Copper Spur 3 has won the Backpacker’s Editors’ Choice for best weight to space ratio as well. Read our in-depth review of the Big Agnes Copper Spur UL1 here.